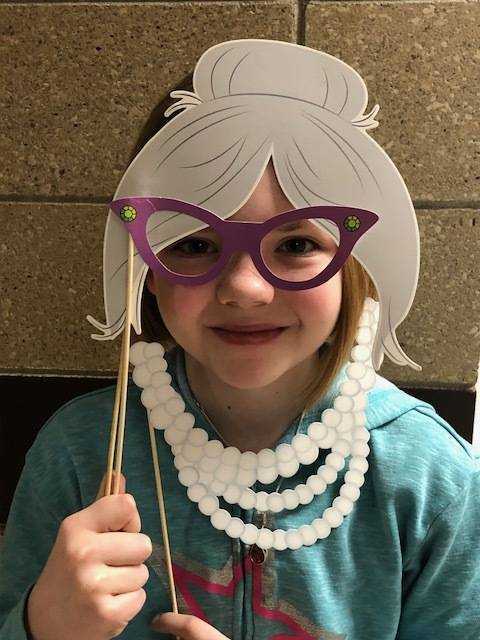 Children and teachers officially celebrated 100 Days of School in the 2017-2018 School Year on Thursday, February 1, 2018. Many different activities took place and students even dressed up for the occasion. 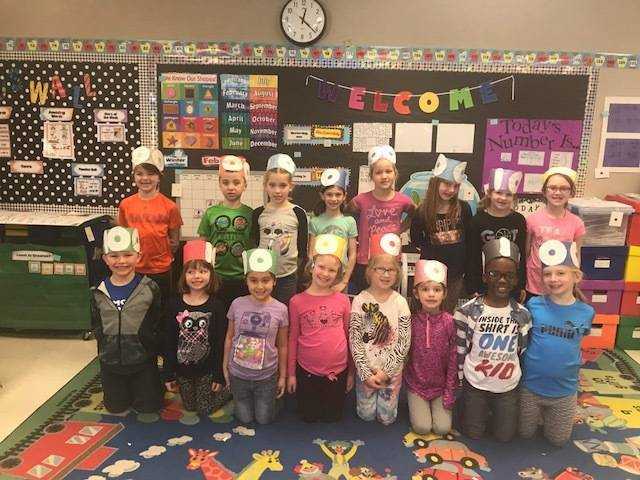 Mrs. Hilbrands' class takes a group photo together for the 100 Days of School. Front row, from left: Ethan Steffen, Casaeda Nannen, Truly Gonzalez, Celia Shea, Katie Haaven, Jayda Decker, Israel Okougbo, and Rebekah Cassen. Back row, from left: Nohlyn Lara, Colt Krier, Ashley mouser, Faith Spenner, Samantha Spenner, Ava Frederick, Laiken Bork, and Amaya Gengler. 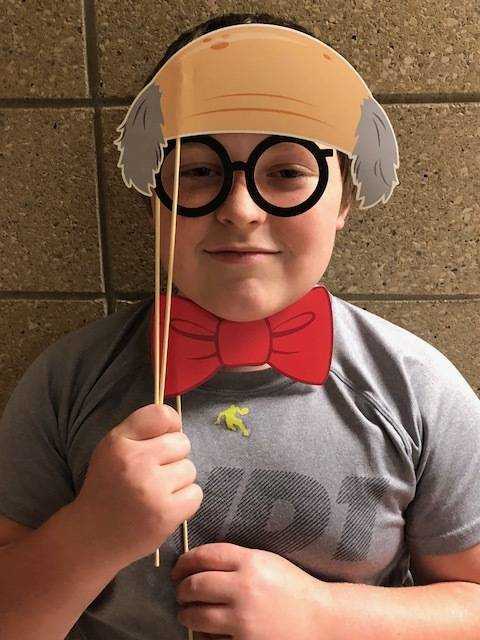 Carver Miller dresses up for the camera as 100 year olds. Florie Dahl dresses up for the camera as 100 year olds. 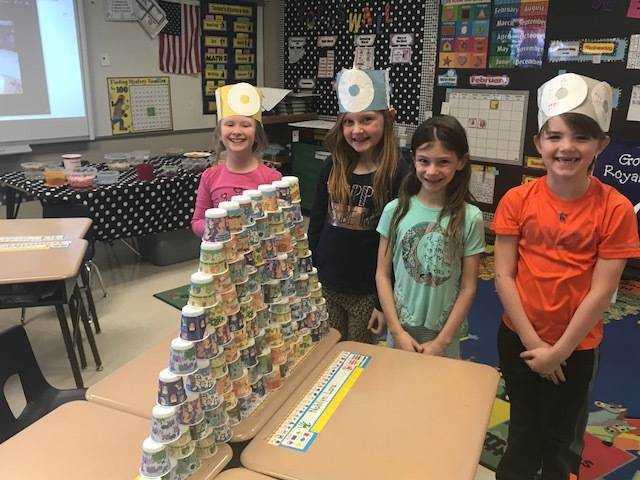 From left, Celia Shea, Ava Frederick, Faith Spenner, and Nohlyn Lara are all smiles with their finished structure made with 100 bathroom cups. 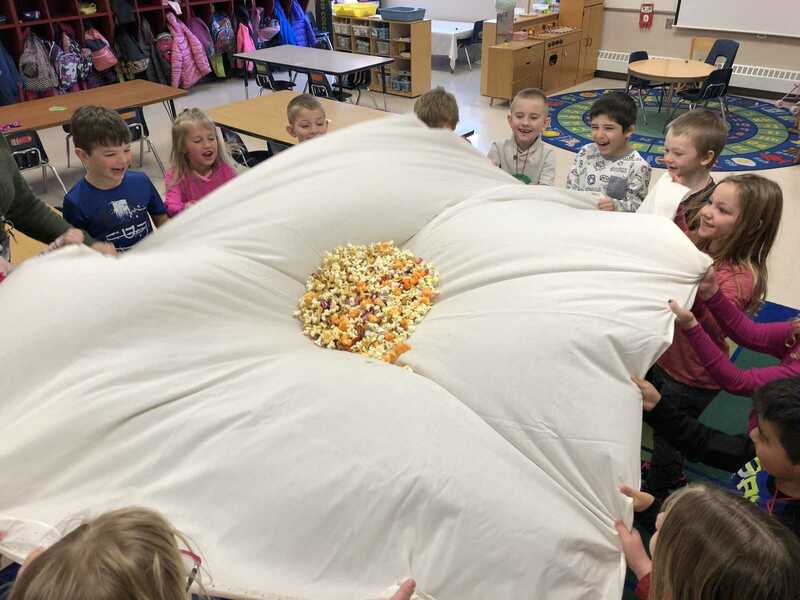 All the students in Ms. Fischer's TK class brought 100 of some type of snack. They then had a blast mixing it all together. 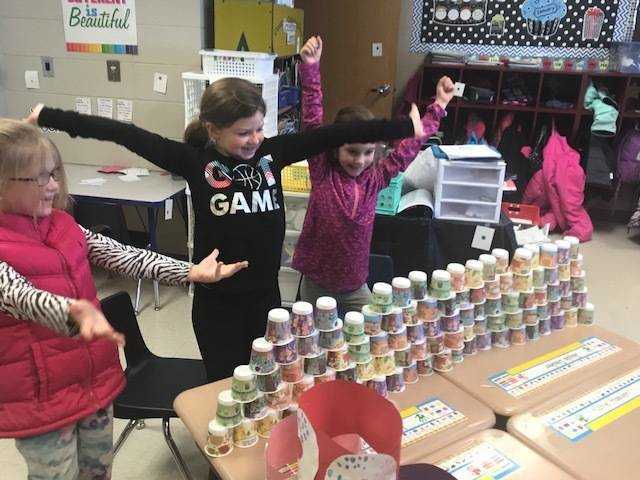 These girls from Mrs. Hilbrands' class celebrate as they finish their building using 100 bathroom cups. 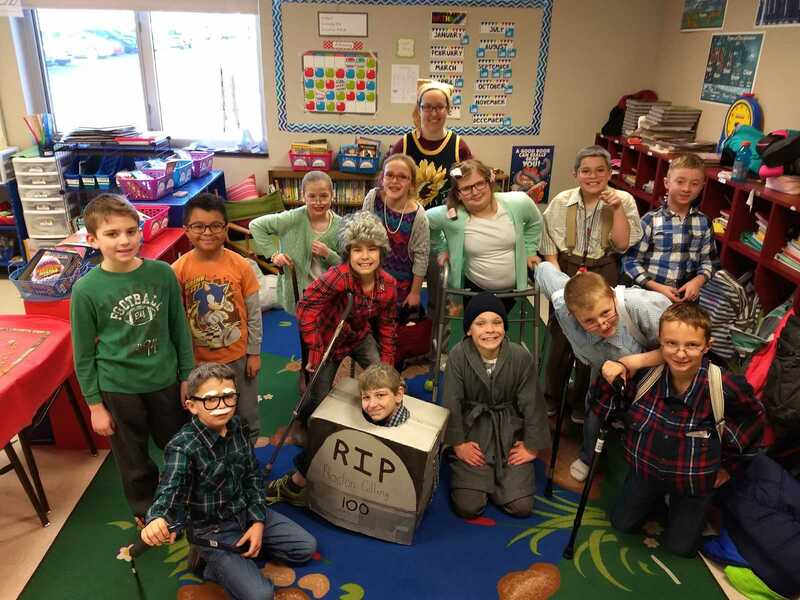 Ms. Petts' class had a fun time dressing up to celebrate 100 days of school. Back row, Ms. Petts. Front row, from left: Gavin Poeckes, Boston Colling, Thomas Konz, and Karsen Galles. Middle row, from left: Conner Galles, Alexis Ocana, Payten Konopasek, and Joshua Petersen. Back row, from left: Elli Molzen, Gracie Schroeder, Tapika Nothem, Eli Harpenau, and RJ Krier. Mrs. Petts stands behind her class, also dressed up for the occasion. 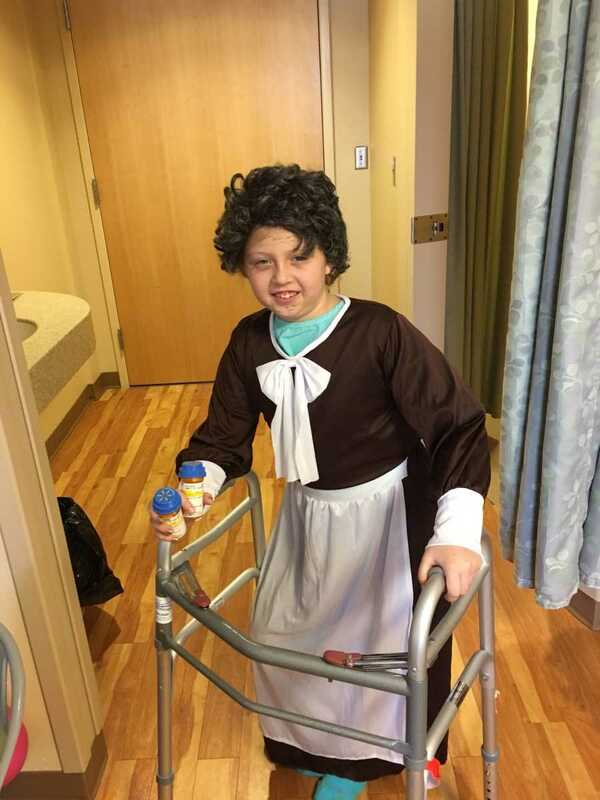 Tia Tentinger was in the hospital all week for an illness, but was able to Skype into Ms. Petts' class with a picture of her dressed up as a 100 year old lady.